How To Make Money With Zero Investment? In the begining it's a tentative situation. Your first few deals are small potatoes. To make money with no investment is not entirley accurate. Everyone has access to something. Some small amount that will be allocated for wealth building. I think back to when I was starting from scratch and at the time my cynical attitude made it painful, but looking back I remember the experience fondly. It's challenging to make money with no investment capital but when you are starting from scratch you have nothing to lose. With your back to the wall, you can go forward confidently in the knowledge that you literally have little to lose. Curiously, all great wealth once began from scratch. To make money with no investment capital is exactly the situation you need to be in if you want to succeed and get that first million under your belt. You see, it's not how much you started with that counts. It's not how much you have made that counts. What matters is the system. HOW you do it. If that is based on sound principles then you will never fear poverty again. I could make money with no investment capital if you dropped me in any free City on the planet. I guarantee you within a few months I'd be living well (providing I spoke the language). Starting from scratch, the first thing I would do is find a market. No money, but I have my self. I can offer a service. As soon as I make a few hundred dollars saved, I would begin applying the principles of opportunity investment. I would trade up and up until I had borrowing capacity. I would use the leverage that borrowing allows me to manufacture obscene compounding returns in real estate and large ticket items like used trucks and yachts. I would work until I was comfortable, then start spending on myself. You are in a better situation than my scenario. You have friends, contacts, and knowledge of your town. You have experiences and intimate perceptions of the existing markets in your home town. All you need is the knowledge to make it happen. 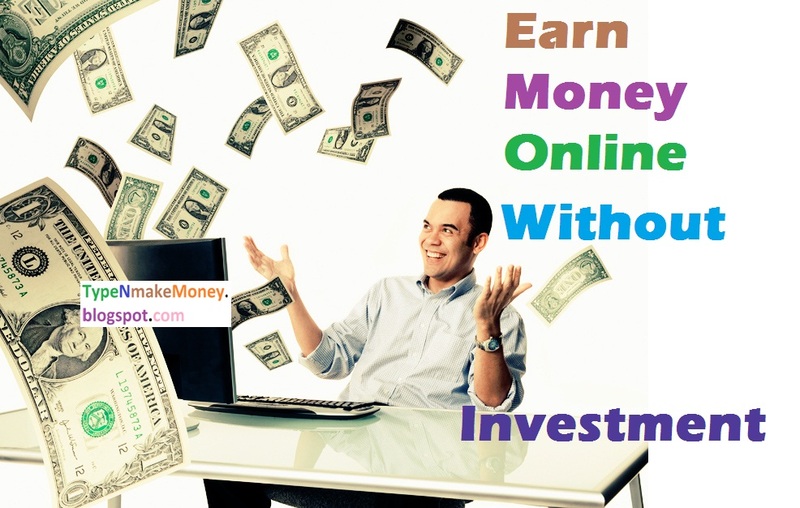 To make money from scratch with no investment capital is easy. Don't be fooled into thinking your situation is hopeless. You need knowledge, tools, and skills. It's time you took a real shot at your first million, believe me the second and third will be easy.